Susumu Tonegawa is a Japanese molecular biologist who was awarded the Nobel Prize for Physiology or Medicine in 1987. This biography of Susumu Tonegawa provides detailed information about his childhood, life, achievements, works & timeline. Susumu Tonegawa is a Japanese molecular biologist who was awarded the Nobel Prize for Physiology or Medicine in 1987. Renowned for his discovery of the genetic mechanism that produces antibody diversity, his work elucidated the genetic mechanism of the adaptive immune system. A molecular biologist by training, he changed fields and ventured into immunology studies before again changing fields to neuroscience. Born in Nagoya as the son of an engineer, he grew up in rural towns, enjoying the space and freedom of the countryside. He was sent to a high school in Tokyo where he developed an interest in science. It was during the years he spent at the Kyoto University that he became fascinated with operon theory after reading papers by François Jacob and Jacques Monod. 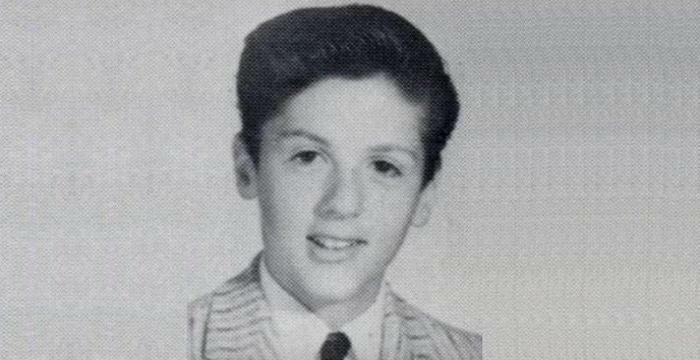 He eventually moved to the University of California in the United States to pursue his doctorate. From there he went to the Basel Institute for Immunology in Switzerland where he performed pioneering work in immunology, and discovered the genetic mechanism that produces antibody diversity. For this seminal work he was honored with several prestigious awards including the Louisa Gross Horwitz Prize and the Nobel Prize for Physiology or Medicine. He devoted the later years of his career to research in neuroscience, examining the molecular, cellular and neuronal basis of memory formation and retrieval. Susumu Tonegawa was born in Nagoya, Japan, on 6 September 1939, as one of the four children in his family. His father was an engineer working for a textile company and his job required him to move the family to new locations every few years. The children had an enjoyable childhood, living in different small towns in the countryside. His parents were particular that the children get a good education. He attended the prestigious Hibiya High School in Tokyo and joined the University of Kyoto in 1959. During his university days, he read papers by the famed biologists François Jacob and Jacques Monod which instilled in him an interest in molecular biology, and more specifically in operon theory. 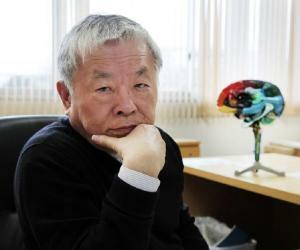 After graduating from Kyoto University in 1963 he moved to the Unites States as Japan presented limited scope for the study of molecular biology. He joined the University of California, San Diego (UCSD) to do his doctorate study under Dr. Masaki Hayashi. 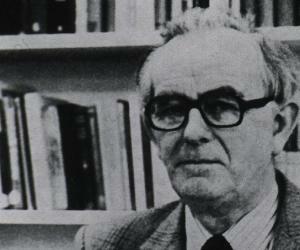 He received his Ph.D. in 1968 with a thesis project on the transcriptional control of phage lambda. Following the completion of his doctorate, he remained in Professor Hayashi's laboratory as a postdoctoral fellow working on the morphogenesis of a phage until 1969. He then moved to the Salk Institute in San Diego in the laboratory of Renato Dulbecco to continue his postdoctoral work. Dulbecco encouraged Tonegawa to go to Switzerland and the young man joined the Basel Institute for Immunology in Basel in 1971. Here he transitioned from molecular biology into immunology studies. 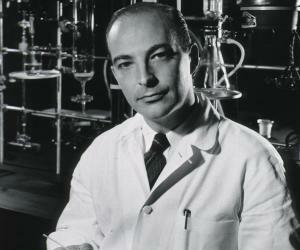 In the 1970s he performed significant research in immunology. 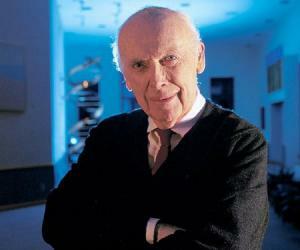 By applying the newly devised recombinant DNA techniques of molecular biology to immunology, he showed that genetic material rearranges itself to form millions of antibodies. In 1981, he returned to the United States to become a professor of biology at the Center for Cancer Research at the Massachusetts Institute of Technology (MIT). Continuing his research, he discovered a transcriptional enhancer element associated with antibody gene complex, the first cellular enhancer element. 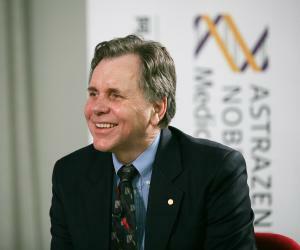 In the 1990s, he developed an interest in neuroscience. Along with his team he pioneered introductory transgenic and gene-knockout technologies in mammalian systems. He discovered the enzyme CaMKII (1992) and a synaptic protein NMDA receptor (1996), which plays crucial roles in memory formation. In 1994,, he was appointed as the first Director of the MIT Center for Learning and Memory (now the Picower Center for Learning and Memory). He resigned as the director in 2006 and currently serves as a Picower Professor of Neuroscience and Biology. He adopted optogenetics and biotechnology in neuroscience research and performed groundbreaking work which led to the identification and manipulation of memory engram cells. He also performed very significant work concerning the role of the hippocampus in the processes of memory formation and recall. In his seventies now, he continues to be active in research and has recently uncovered the role of memory engram cell ensembles in memory valence and shed light on their role in brain disorders such as depression, amnesia, and Alzheimer’s disease. 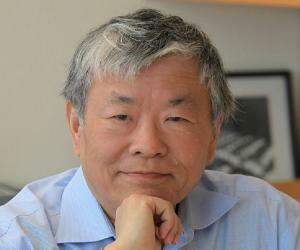 Susumu Tonegawa is internationally acclaimed for his work in antibody diversity. By performing a series of experiments in the 1970s, he found the answer to the immunological question that had baffled scientists for years: how antibody diversity is generated. He demonstrated that genetic material can rearrange itself to form the vast array of available antibodies. In 1982, Susumu Tonegawa was honored with the Louisa Gross Horwitz Prize for Biology or Biochemistry. In 1987, he was awarded the Nobel Prize in Physiology or Medicine "for his discovery of the genetic principle for generation of antibody diversity." The UCSD bestowed upon him the David M. Bonner Lifetime Achievement Award in 2010. Susumu Tonegawa is twice married. His first marriage was to Kyoko which ended in divorce. He tied the knot for the second time with Mayumi Yoshinari, who worked as an NHK (Japan Broadcasting Corporation) director/interviewer and is now a freelance science writer. The couple has three children.